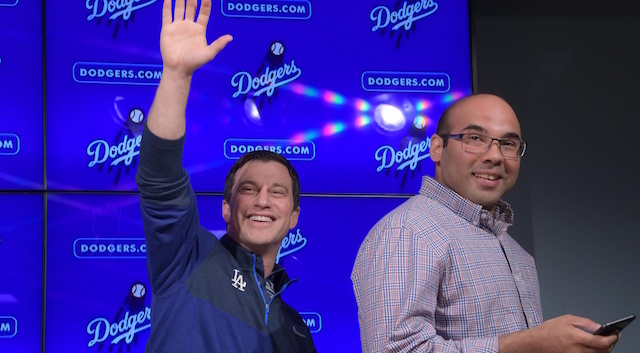 The Los Angeles Dodgers have lost multiple key staff members so far this offseason, but none bigger than general manager Farhan Zaidi as he accepted a job to be the president of baseball operations for the division-rival San Francisco Giants. Along with president of baseball operations Andrew Friedman, Zaidi was an instrumental part in the Dodgers reaching the World Series each of the last two seasons. Zaidi was one of Friedman’s first hires after he joined the Dodgers organization. “It’s obviously a big loss, personally and professionally. But we’ve got a lot of talented guys who will get more opportunity and responsibility. Yeah, I wish it would have been one of the other five divisions. (Zaidi was) someone who’s obviously made a huge impact for us the past four years,” Friedman said. Losing Zaidi right now was especially a tough loss considering how big of an offseason this is for the Dodgers. 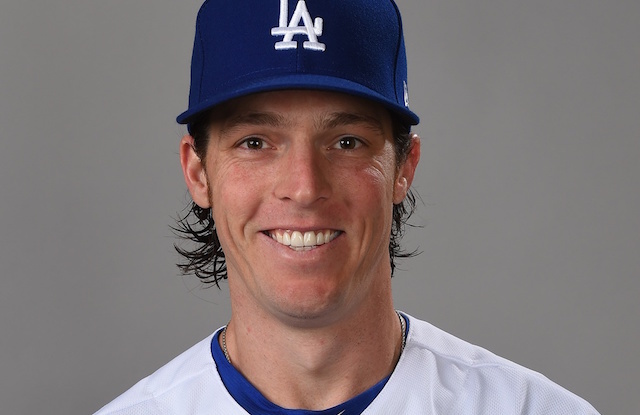 Clayton Kershaw already received his extension, but the front office still has plenty of key decisions to make in regards to the coaching staff and player personnel. They may now be competing against Zaidi for players in addition to on the field, which should be an interesting dynamic considering how close of friends he and Friedman are.